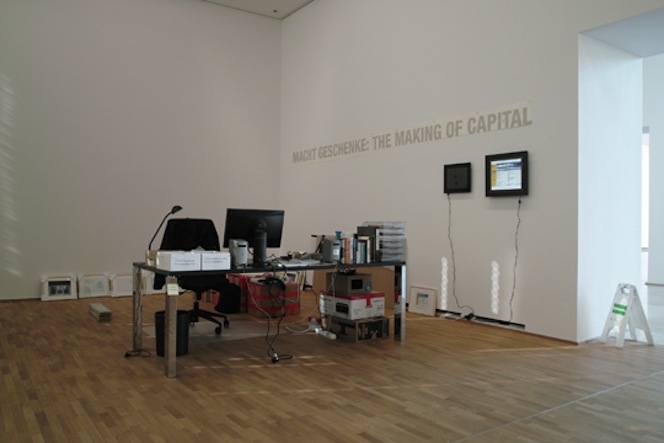 MACHT GESCHENKE: THE MAKING OF CAPITAL. About the economy of giving or the art to weigh a rhino with gold. Presentation by Christin Lahr (Berlin, Leipzig) and discussion with Sabine Maria Schmidt.